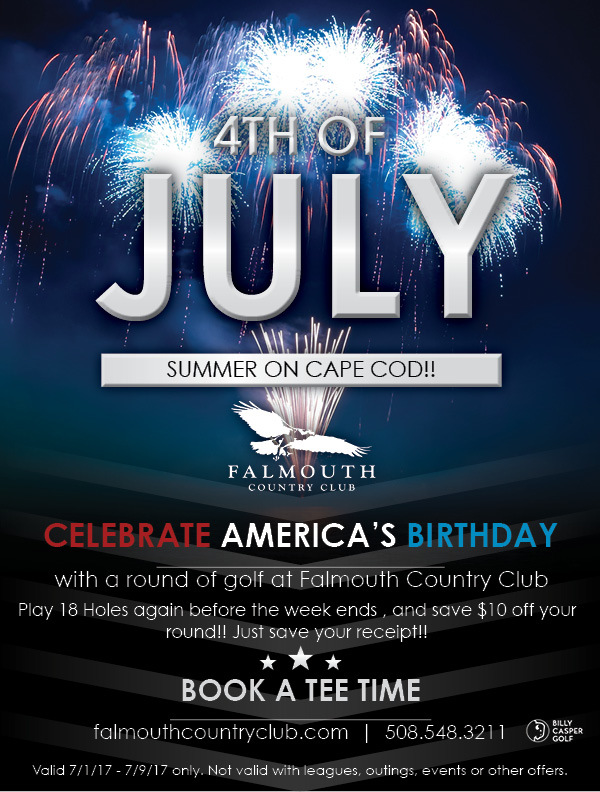 Play Falmouth Country Club this July 4th Week and SAVE!!! BOOK YOUR TEE TIME HERE! !